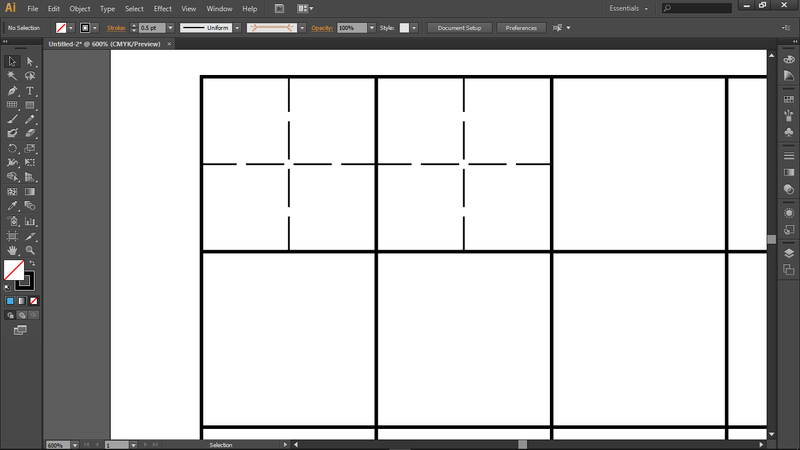 Can I get some suggestions or tips on how to make my grid look more like the one in the link above? Here's a really simple way of doing this. Select both gridlines and, holding Shift, drag them to the side to make copies. Hit Command+D a few times to repeat this step. 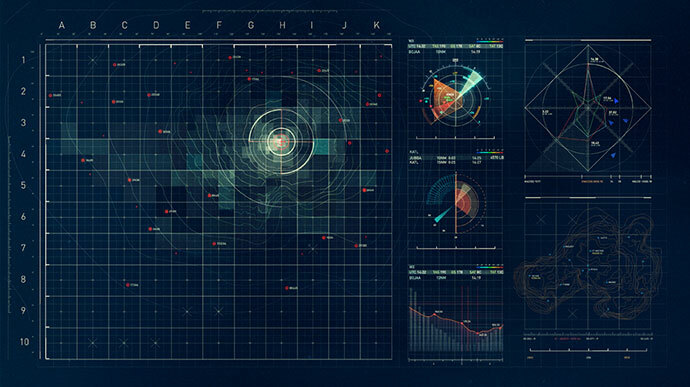 This sounds like a great job for Illustrator's powerful pattern tool. Select the new swatch as the rectangle's fill. You can even double-click the swatch in the Swatches palette to enter the pattern editor, where you can change the pattern. As the pattern is a so-called 'global' swatch, any edits you make to it will be applied to any objects you have used the swatch on. Not the answer you're looking for? 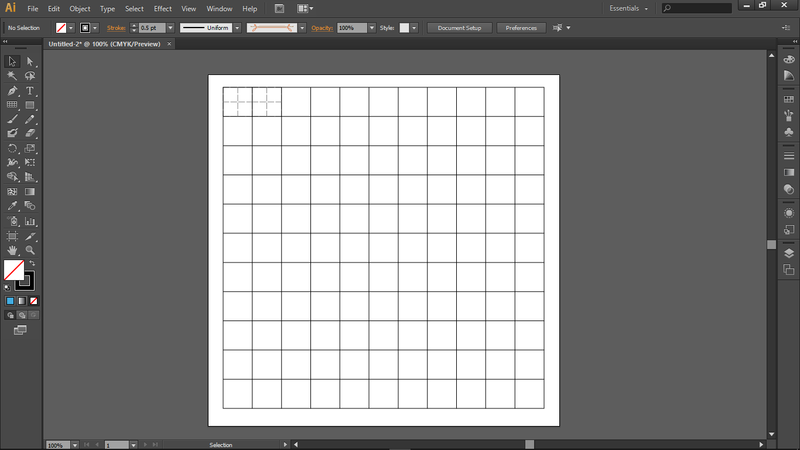 Browse other questions tagged adobe-illustrator grids or ask your own question. What's most important, GPU or CPU, when it comes to Illustrator?